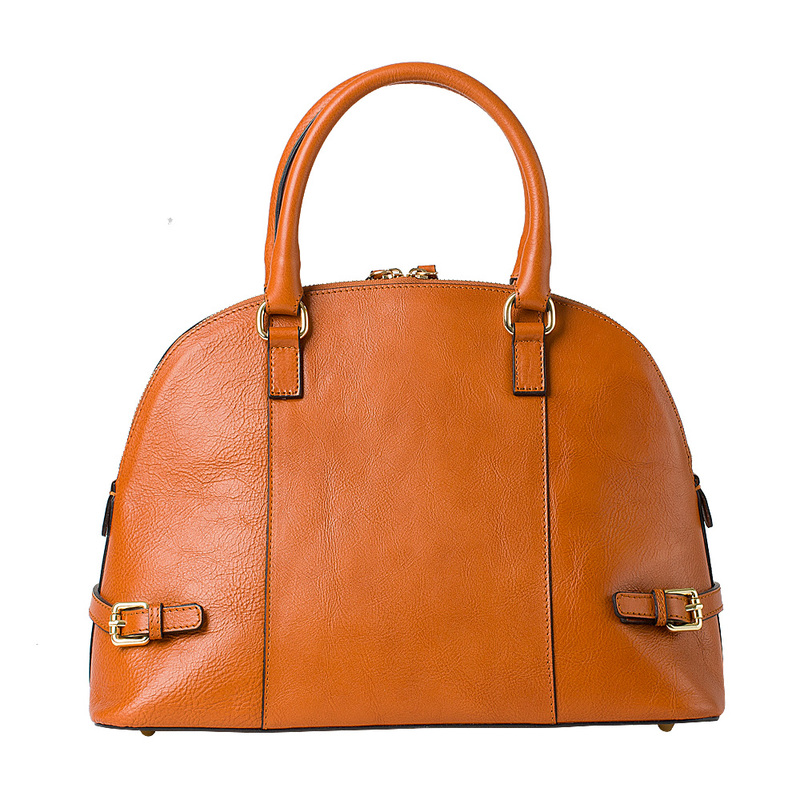 The best of Made in Italy for an unusual shape that represents the Tuscan craftsmanship. 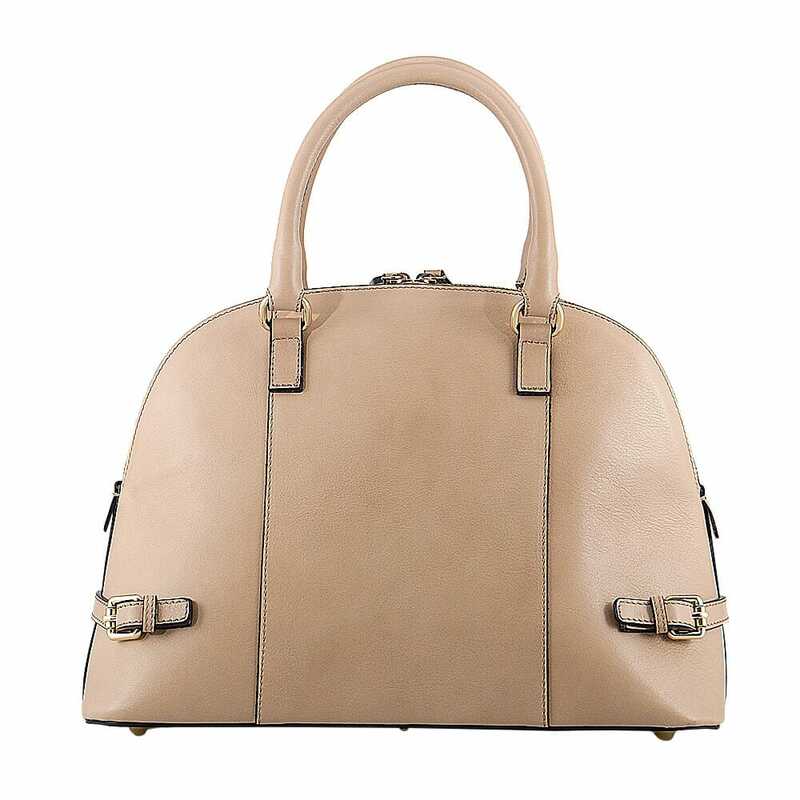 Orietta is a very feminine bag yet in the round shapes, but very it's very practical because of its size. In the large interior space it can carry many items, including your laptop. The removable and adjustable strap allows, in fact, also to carry heavy materials easily. The special feature of this bag, made of 100% genuine cowhide leather handcrafted in Italy, is represented by buckles: an impressive details.